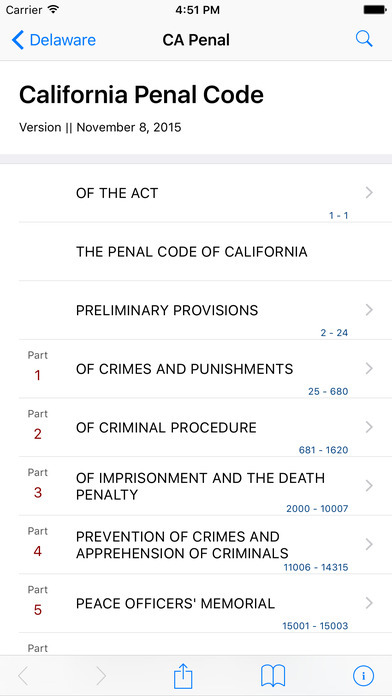 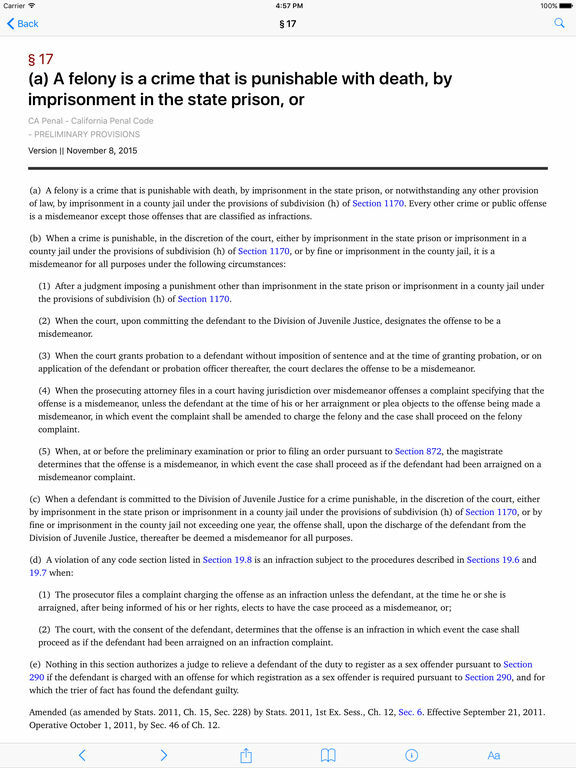 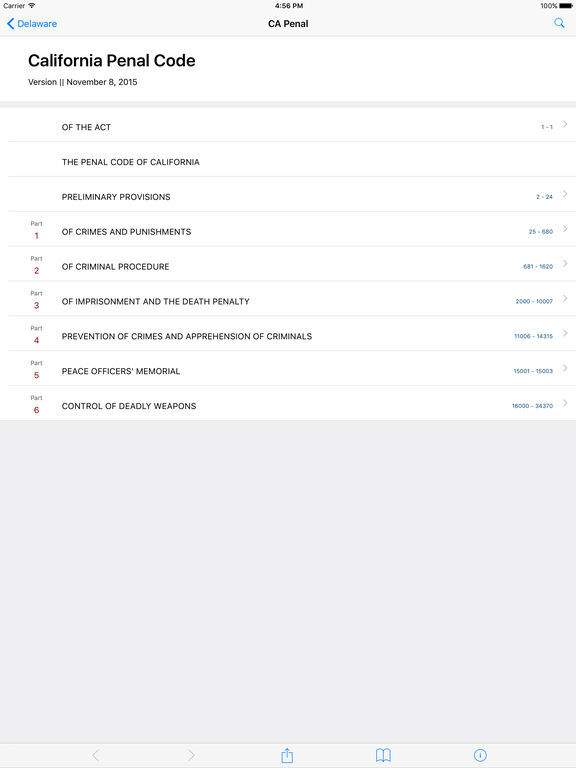 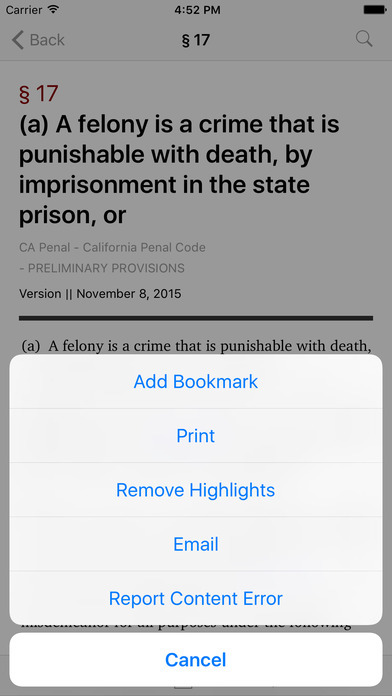 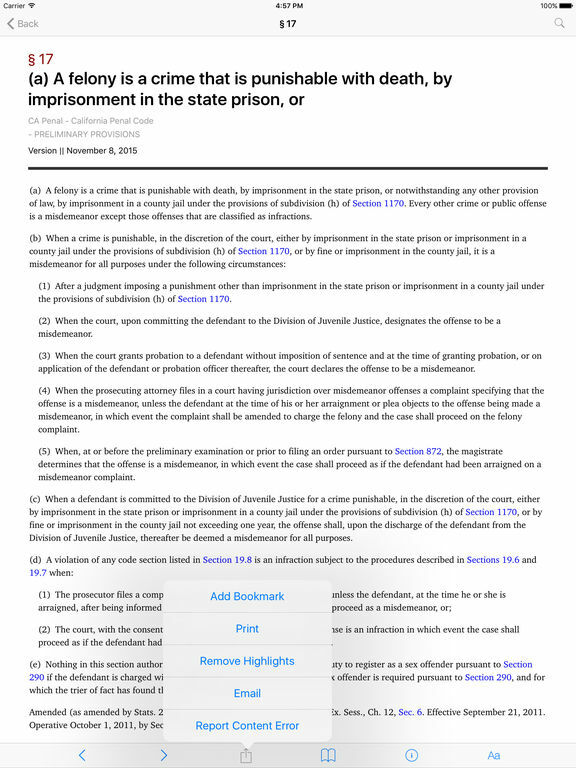 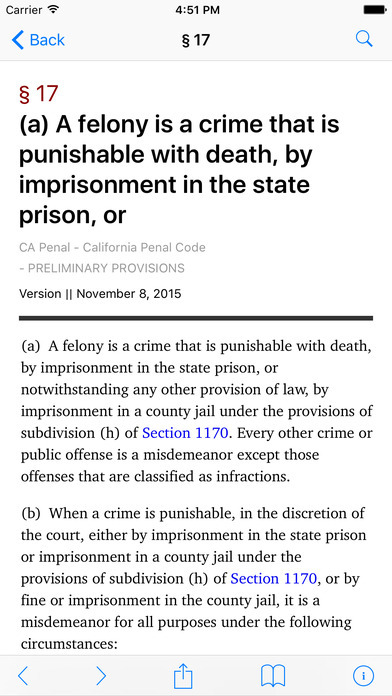 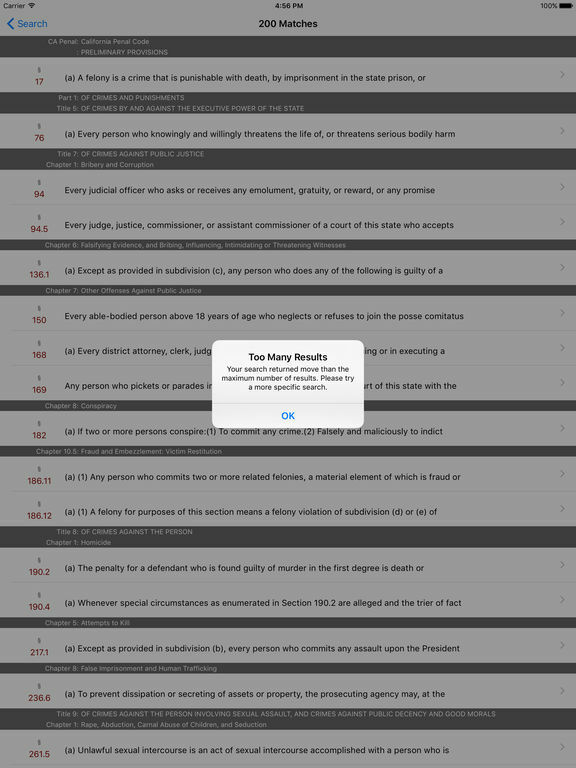 LawStack's California Penal Code in your pocket. 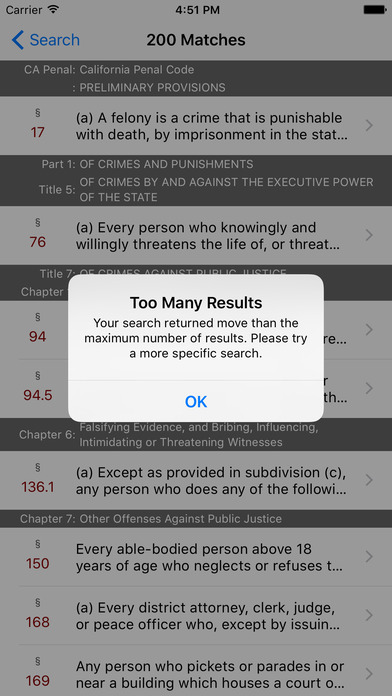 Leave the heavy book at home. 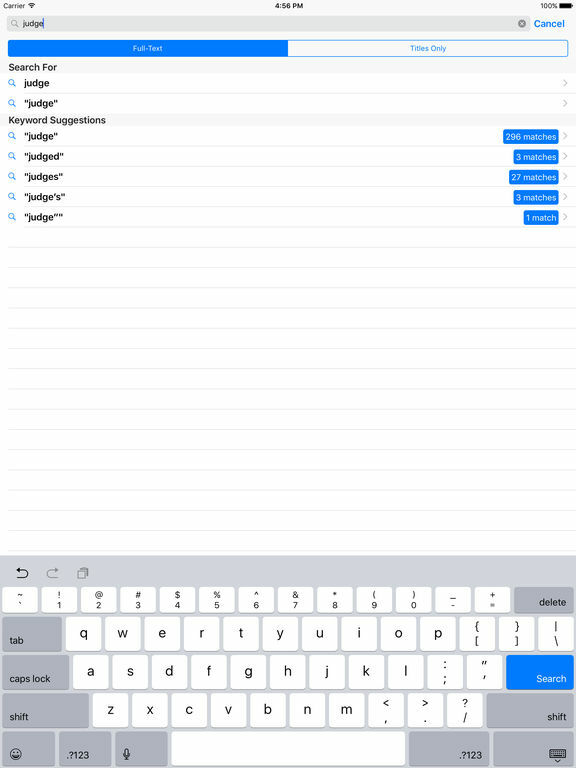 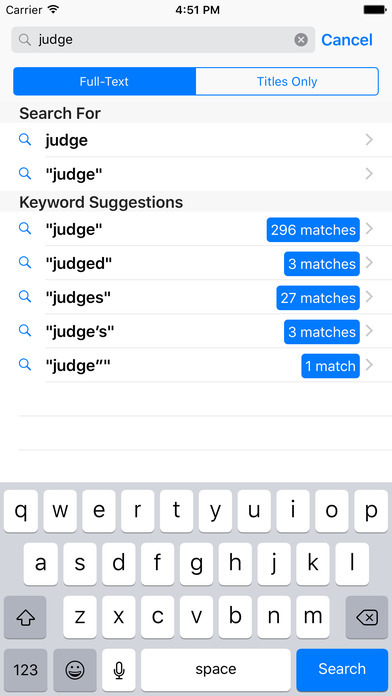 You should buy this app now.